While in CA one must visit wine country! 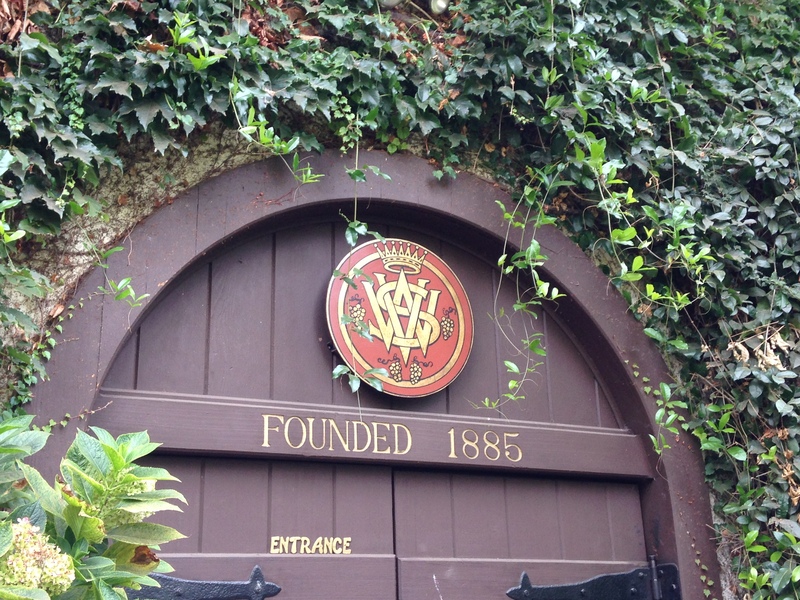 I was fortunate to have two days to tackle wine land and cover both (main) areas of wine land. On Day 1 we hit Napa and visited 3 wineries. Loved this place and the wines! Would totally go back! 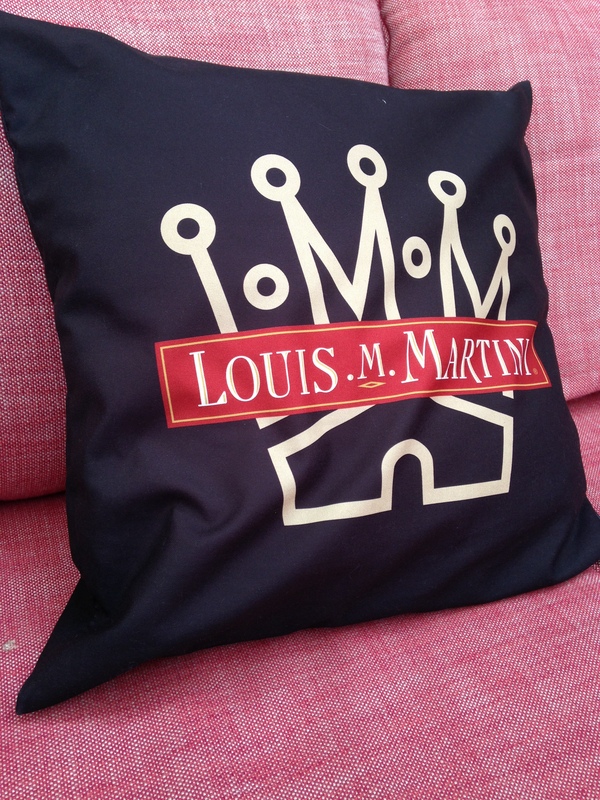 #3 Louis M. Martini. Third up, and at this one we opted for the Celebrated Reds Flight for $25, splitting the joy again. -Cellar No. 254 Cabernet Sauvignon Rosé, 2014 — dry, fruit, nice –$28, left with a bottle. On the next 3, we were suddenly in a hurry to get somewhere and none were very impressive to either my friend or me. Notes were not worth taking. Great day one of wine tasting, always exploring places, and wines, I did not know. 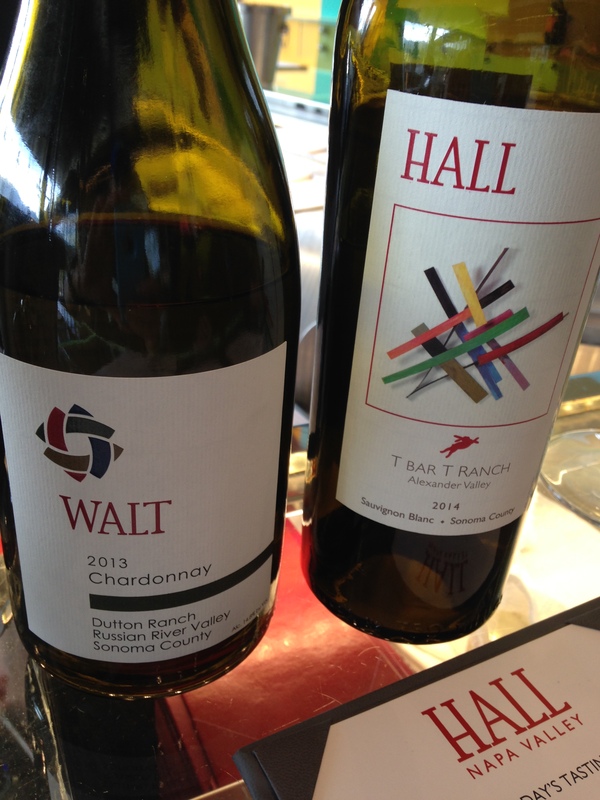 This entry was posted in california, napa, napa valley, new world, sonoma, tasting, Wine, wineries and tagged Wine. Bookmark the permalink.